DAKAR, Senegal — Gambia’s parliament has passed a bill banning female genital mutilation and setting strict penalties for offenders, a month after the president condemned the practice which is carried out on many women in the West African country. A person who engages in female circumcision could face up to three years in prison or a fine of 50,000 dalasi ($1,250), the new law says. If the act results in death, a person could face life imprisonment, according to the bill which parliament passed on Monday. 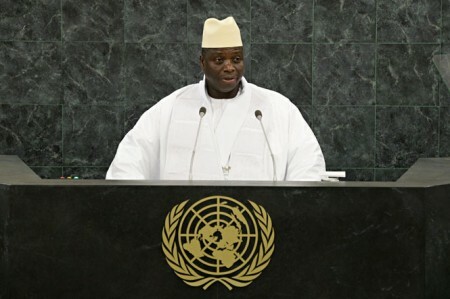 Jammeh, in power since 1994, is often criticized for human rights abuses, including the torture of opponents and the persecution of gays and lesbians.